Creating my way to Success: Why Clothes Upcycling? 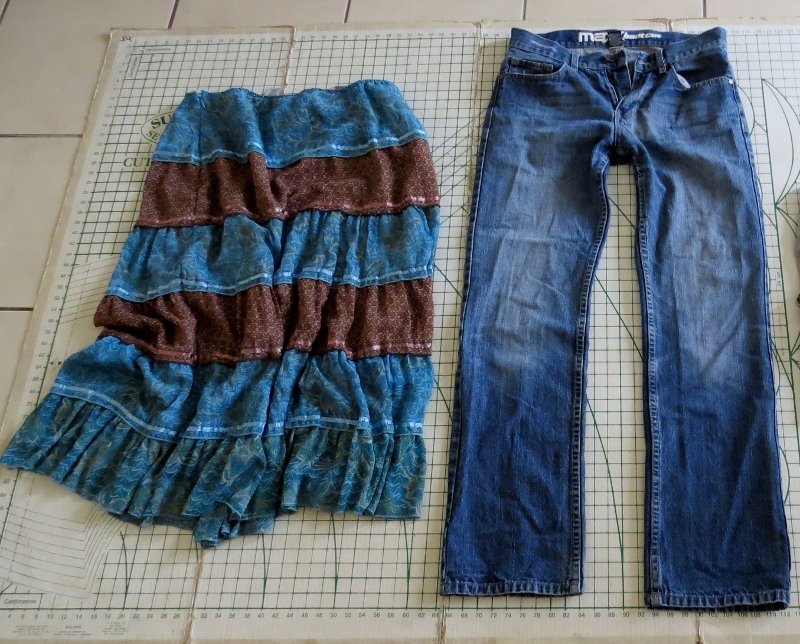 Isn't upcycling perfectly good clothes wasteful? 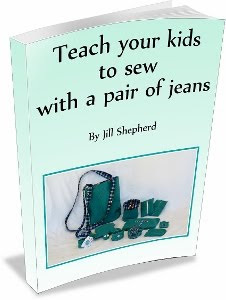 I've been asked before why I would cut up perfectly good clothes to make other things. Is it not wasteful to destroy something that can still be used in its current form? To an extent I would agree it could be considered wasteful if those clothes were actually being used, but I only upcycle clothes that I, or others have discarded. 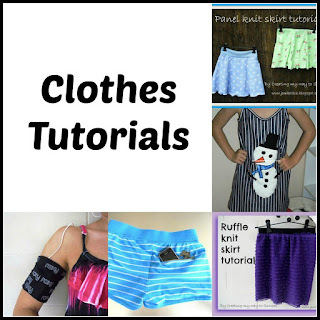 They are worn and unwanted clothes and I upcycle them into something that is useful and of (hopefully) more value than the original unwanted item of clothing. How many of us have clothes sitting in our wardrobes that never get worn. Upcycling could give them a new lease of life in a different form. 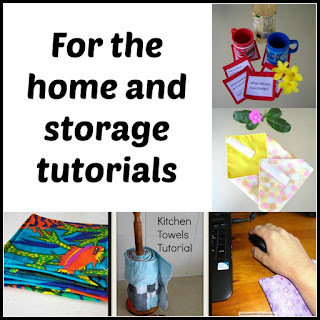 I also try to use every part of the clothing I upcycle - even the fabric scraps are kept as stuffing and fill for cushions, soft keychains or other such items that need 'stuffing'. Nothing is wasted! 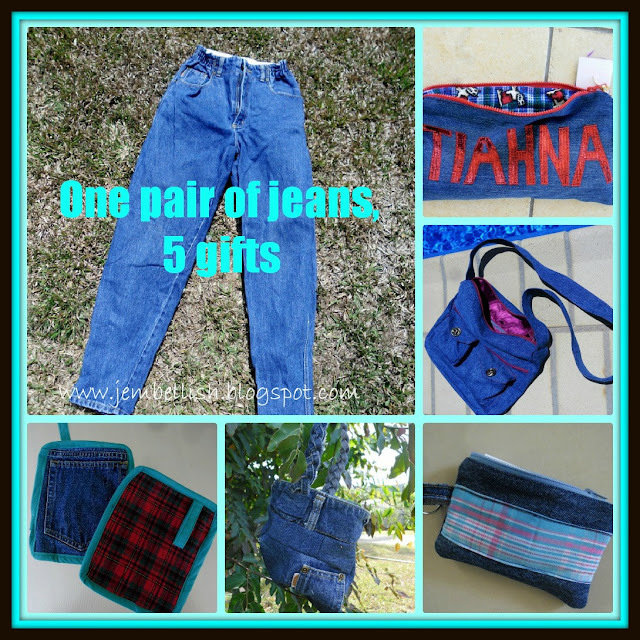 are each made from a single pair of jeans (plus some other fabrics), all the jeans I have used come from charity shops and jumble sales and all the extra fabric is recycled or remnants. 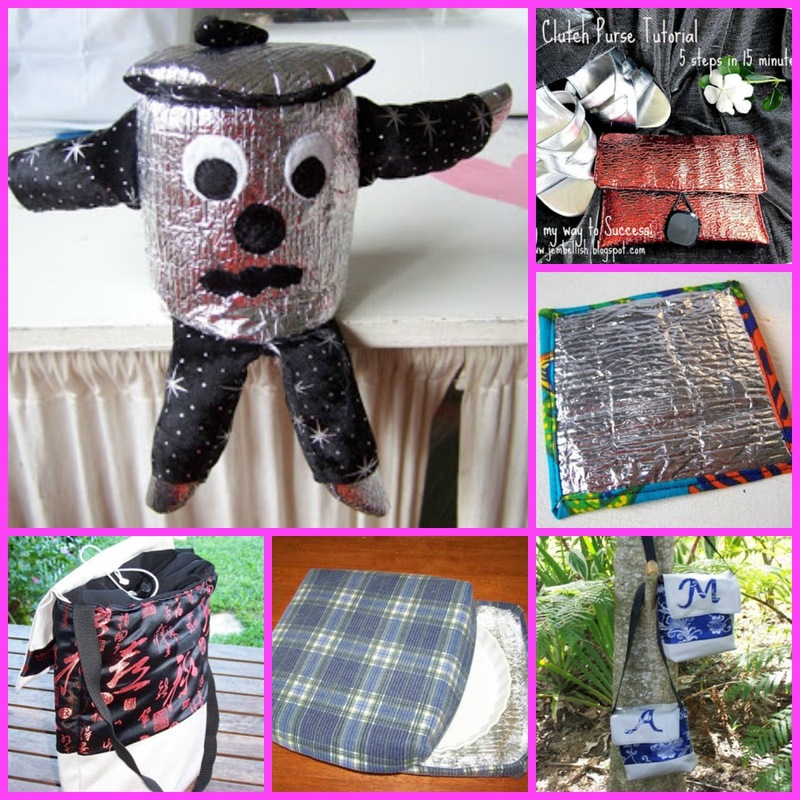 It is the concept and idea of upcycling that really fascinates and inspires me. The way of seeing an object for more than it was made or intended for, in the way that young children see cardboard boxes - that become trains, shops, or all manner of play things. This is also a popular exercise in creativity - to think of as many different uses for an object as possible. 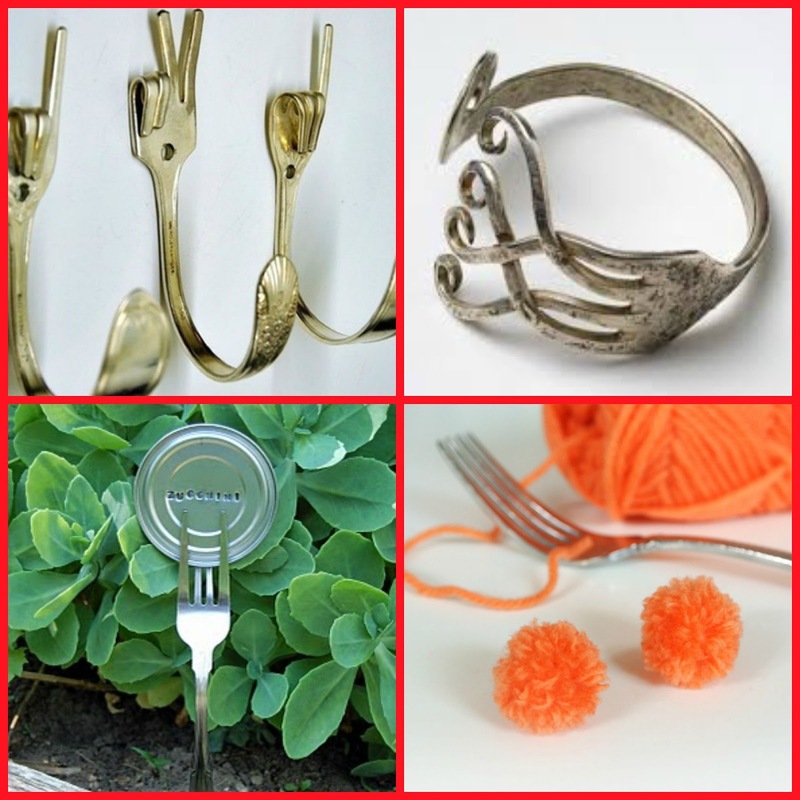 but also as a hook, a planter label, a bracelet or a pom pom maker! Or objects I've tried to find many uses for are..
A desk tidy space Jem, a shiny clutch, insulated lunch bags, coasters and placemats and a pizza/pie box. 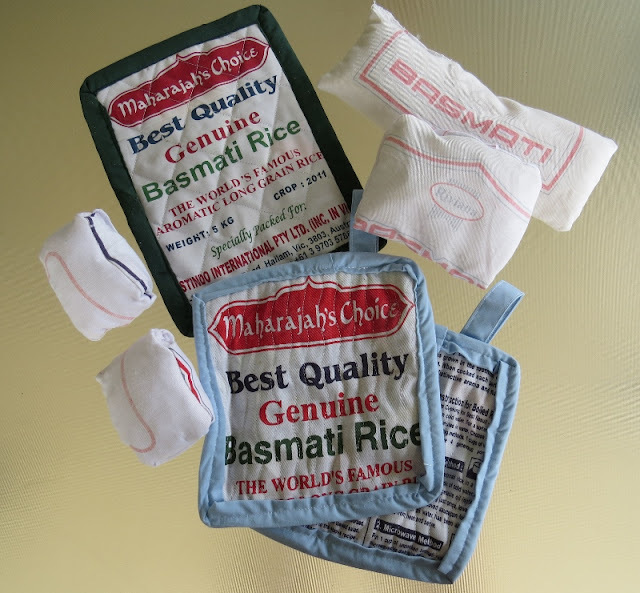 I also challenged myself to make as many things as possible from upcycling cloth rice bags. This leads nicely onto my next reason for clothes upcycling, and my motto for all things in life. Crafting can be an expensive hobby as you buy the tools and materials you need. 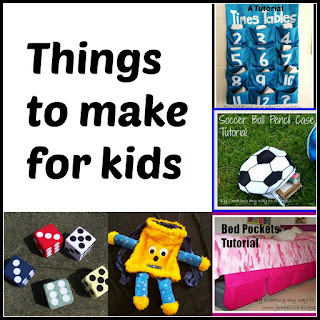 Making things yourself is no longer necessarily the cheap option as it may have been for previous generations. I find that buying crafting supplies is often expensive. 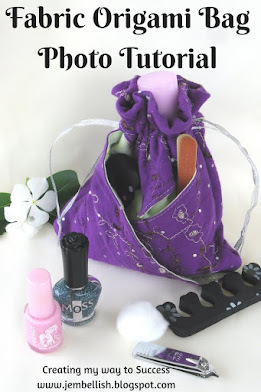 Sewing with unwanted and discarded clothes provides a cheap or free fabric source, not only of basic fabric pieces but also of interesting ready-made parts like pockets, waistbands which can be used for bag straps, seams that can be used for bracelets and keychain tags, not to mention various notions like zips and buttons. The environmental benefits and costs of crafting materials are certainly something to be considered too. What else would happen to old and discarded/unwanted clothing? Some do get reused and resold as clothes - in charity shops in first world countries or shipped to poorer countries and sold on markets. this very interesting 14 minute video from India. But there are also many clothes which end up in landfill - a total waste! 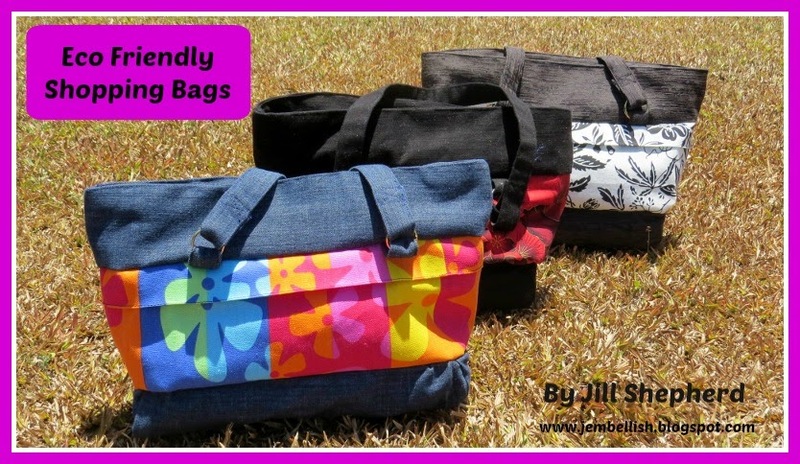 A much better option is upcycling. As you can see, the issue of what happens to old clothing isn't simple or straightforward. 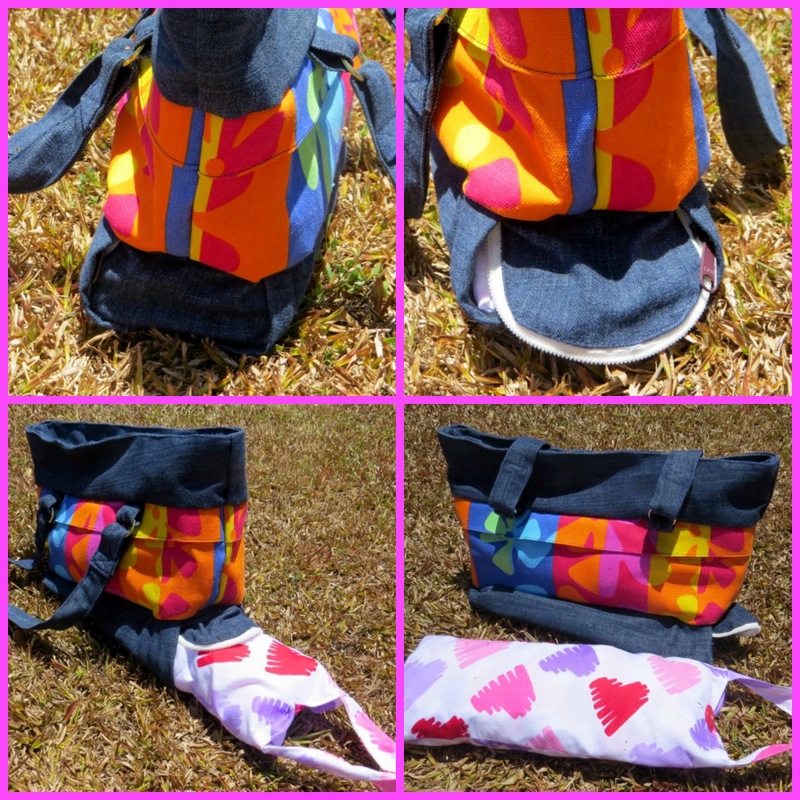 However, from my own personal point of view, upcycling clothes is the obvious option for what I do. 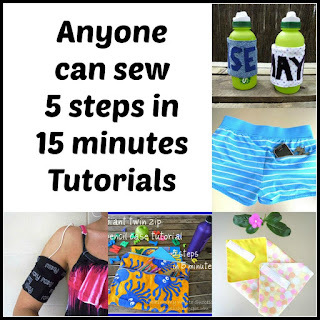 It provides me with a cheap or cost free fabric source for my crafting, which also allows for more experimentation and practice in sewing since I'm not worried about ruining any expensive fabric! The answer is not always to spend money! Too often nowadays, when someone wants to do something, their automatic reaction is to spend money. By this I mean, buy equipment or materials, pay for lessons or pay someone else to do something for them. This applies equally to crafting. 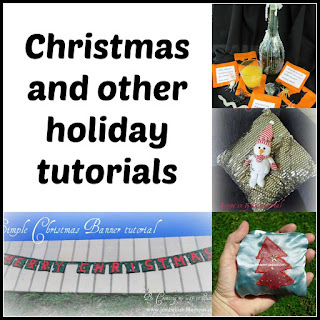 Many people go and buy new supplies to craft and create with instead of looking at things they already have, or others have discarded for example in charity shops. 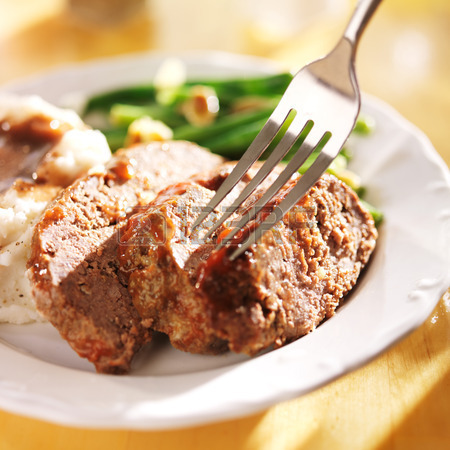 We have a culture of spending that I don't believe is healthy or necessary. Crafting can and I believe should be both budget and eco-friendly. 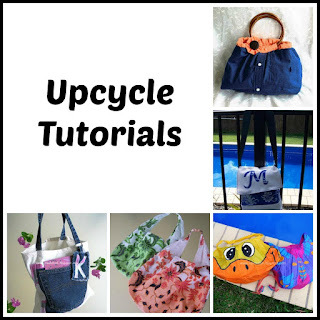 I may not be changing the world all by myself in saving a few clothes from landfill or upcycling things to solve a need/problem rather than buying, but what I am doing is providing an example which may in turn inspire others to upcycle and recycle things they already have rather than buying new. Small deeds can have big effects. 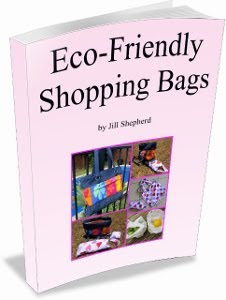 If I can inspire others to give things a go for themselves or choose a more eco-friendly crafting option, then that makes me feel good and that I am helping to make a difference, no matter how small. 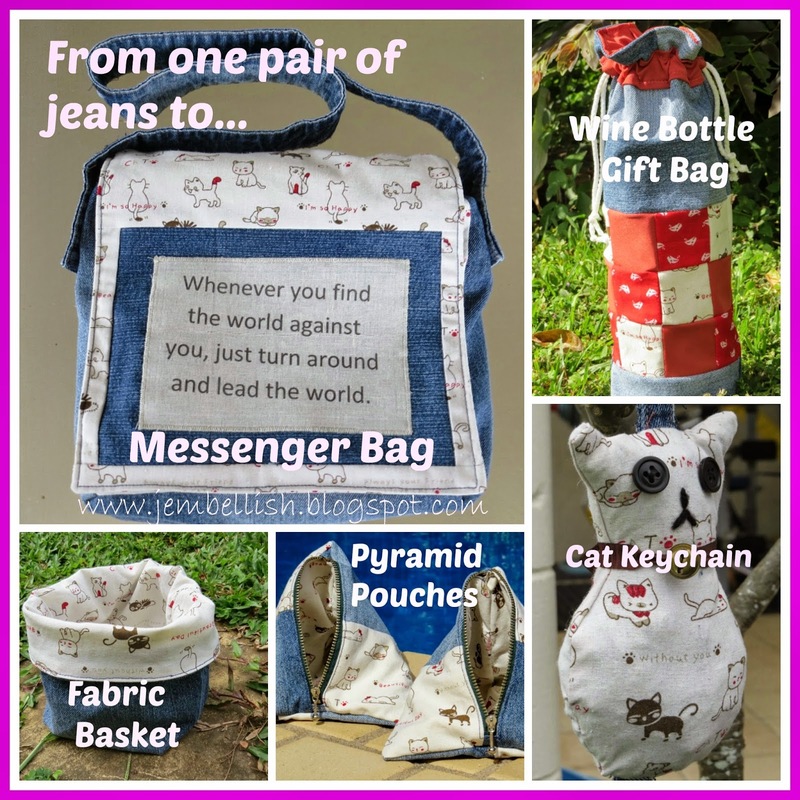 One final aspect to clothes upcycling that deserves a mention is the sentimental value of sewing with pre-loved items of clothing - particularly kids clothes that may have been favourites - made into teddies, bags or t-shirt quilts for example. 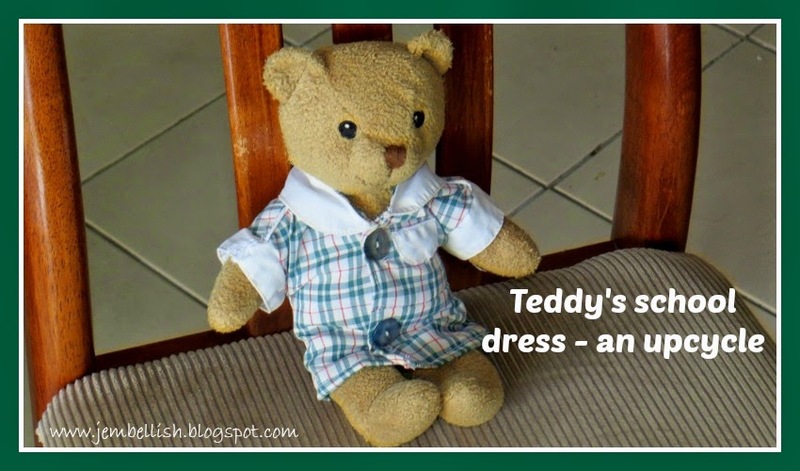 I used one of my daughter's old school dresses to make a dress for teddy as a keepsake of her time in junior school. 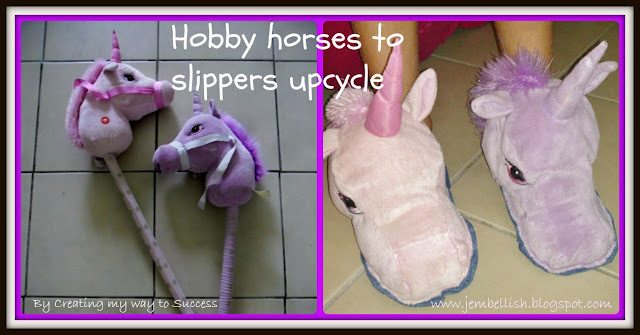 Another sentimental upcycle of mine were the slippers I made for my daughter from their old hobby horses that they no longer played with. 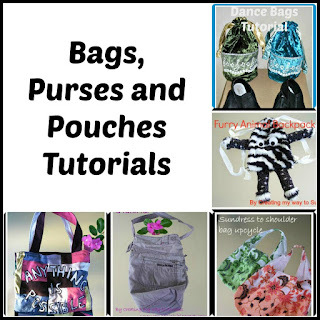 In short, clothes upcycling is an eco and budget friendly crafting option that can provide excellent practice material for beginners worried about making mistakes and can also provide unique finished pieces with practical use and both sentimental and monetary value. 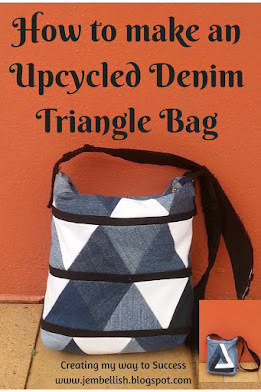 "Used Clothes are not Trashy"
Enjoy and I hope you find something here on my blog to inspire you to try some of your own upcycling! Interesting point you have been asked about the wastefulness of cutting up clothes. I've never really thought about that. Like you, I think that if I re-purpose something that's just sitting in my wardrobe, it's saving me money and saving resources by me not going out to buy a new item. Thanks Pam. The first time I was asked about cutting up perfectly good clothes it really made me stop and think - but I'm happy that I'm upcycling and increasing value - not just being wasteful! Thanks Vicky! Hopefully the upcycling movement is taking hold and more and more people will craft with things we already have rather than buying new. I was nodding "yes" all the way through as I read this article. Someone asked me the same question about whether upcycling clothes is wasteful too. For me, if I were to donate the garment to the charity shop, it might not be given a 2nd chance (especially when they get heaps of second hand clothes!) and will end up somewhere overseas. If I upcycle, it there'd be so much potential. Anyway, that's my view. Thanks Agy. You're right - we just don't know when we donate clothes to charity if they will actually end up being used - at least by upcycling ourselves we can see the clothes are being put to good use!